It was a successful golf trip to Albuquerque for the Piedra Vista boys and Eastwood (TX) girls. The two teams walked off the golf course with team titles at the 2019 Shootout in the Desert golf tournament at the Canyon Club. 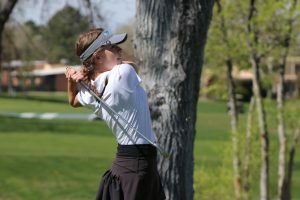 The event is the top regional golf championship in the area featuring teams from all across New Mexico and El Paso, Texas. 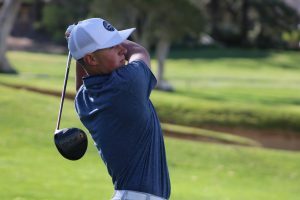 The top 10 boys will receive a free entry into the 2019 New Mexico-West Texas Amateur Championship later this summer at Paa-Ko Ridge GC in June. The top 10 girls will receive a free entry into the 2019 New Mexico-West Texas Women’s Amateur Championship later this summer at Santa Ana GC in July. Free entries are courtesy of the Sun Country Junior Golf Foundation.